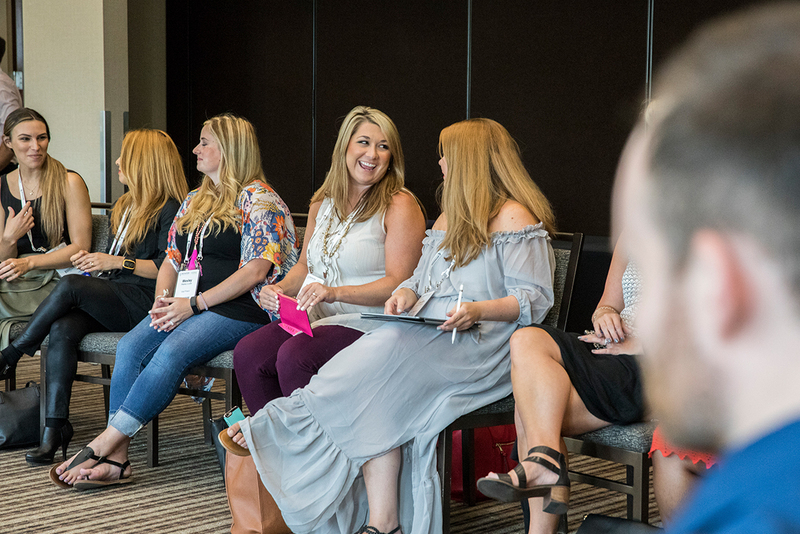 Join us in Anaheim, California! 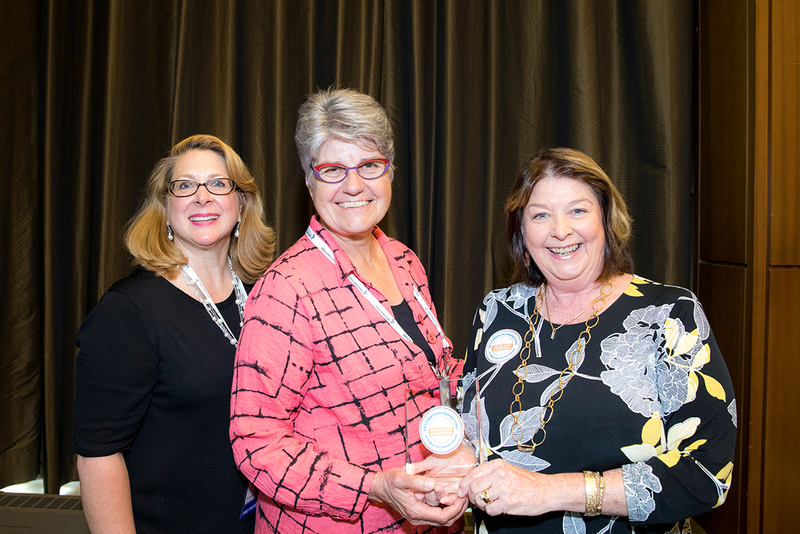 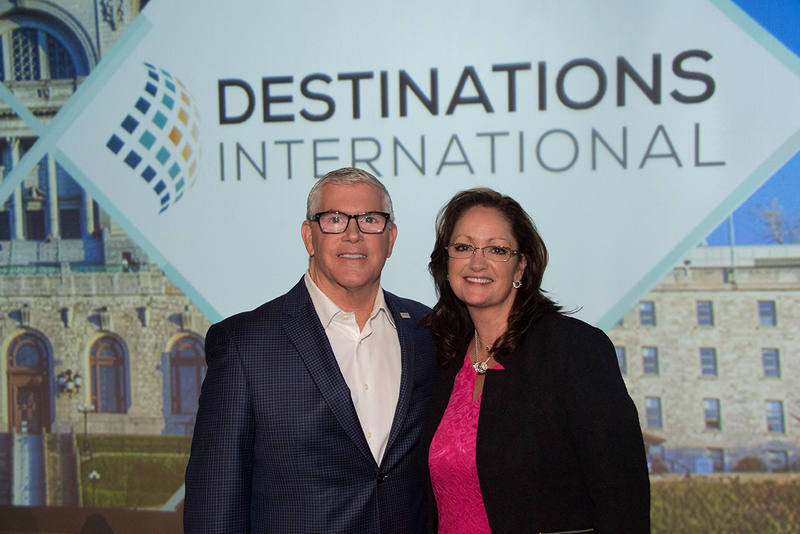 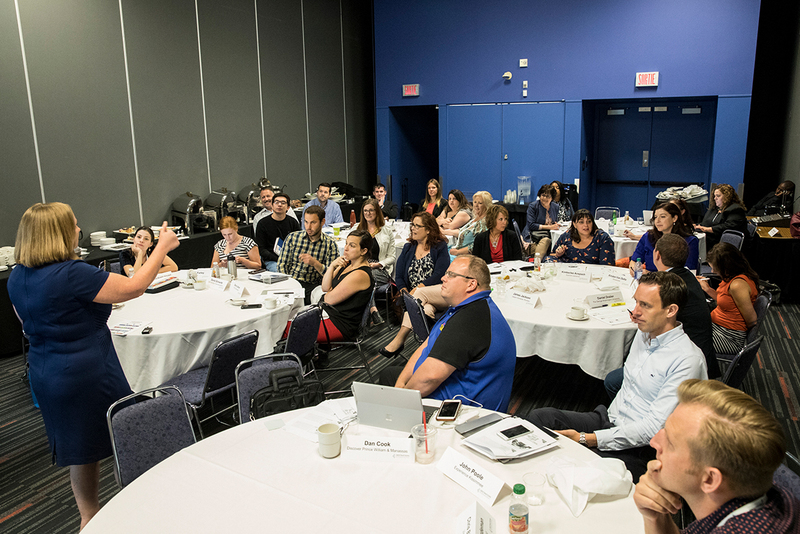 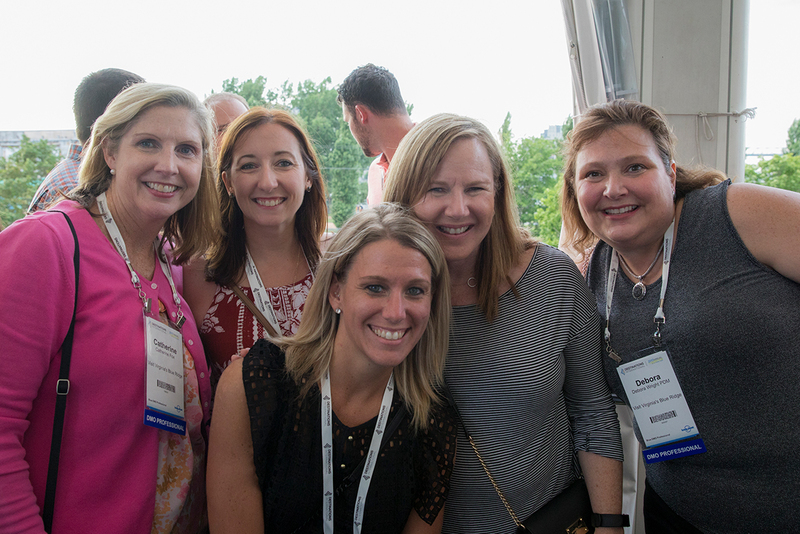 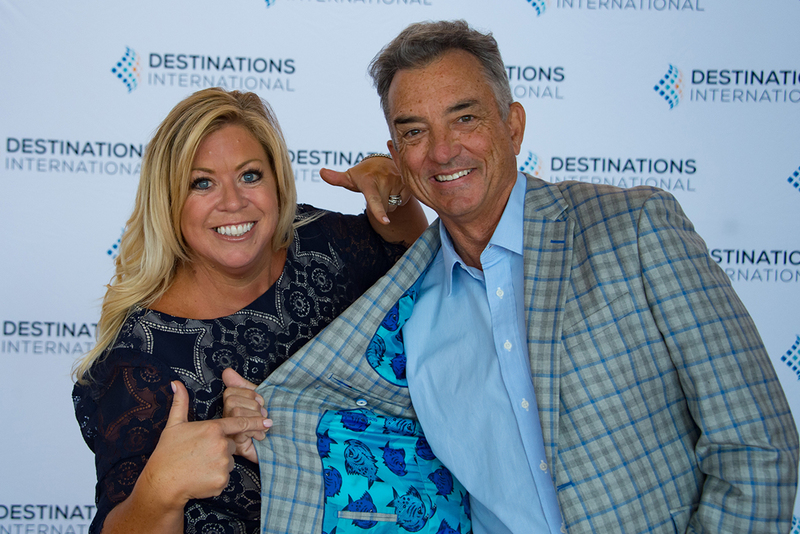 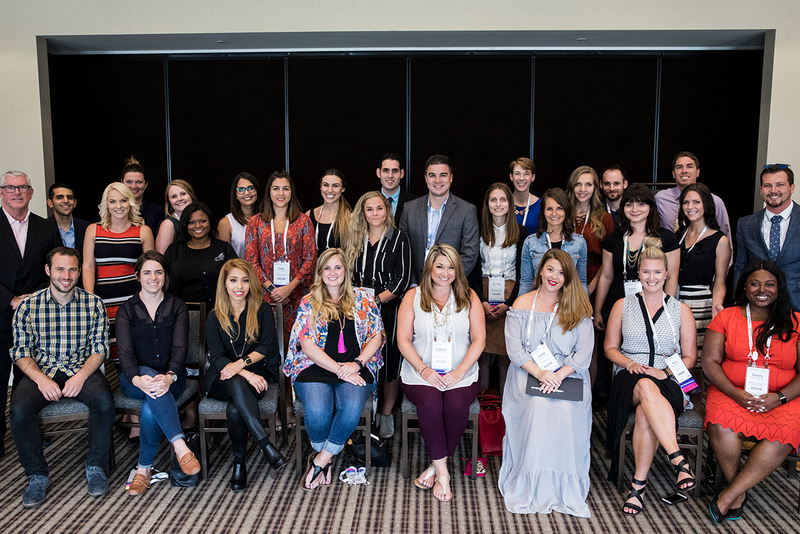 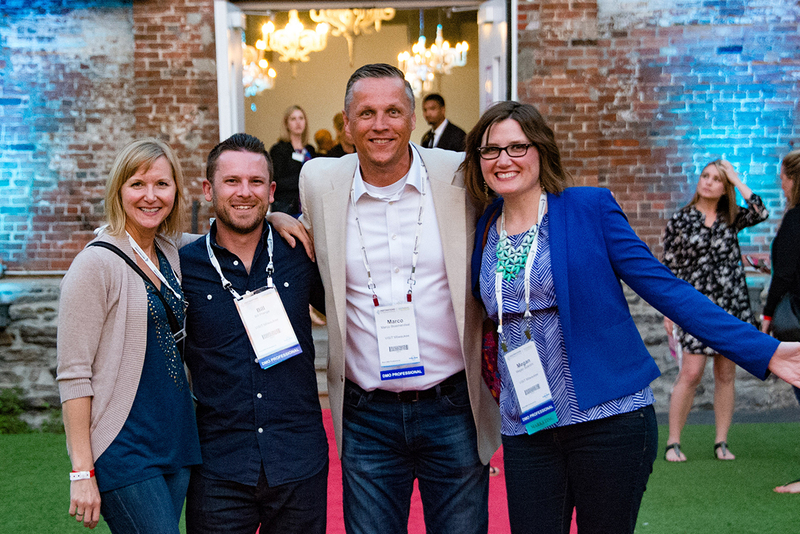 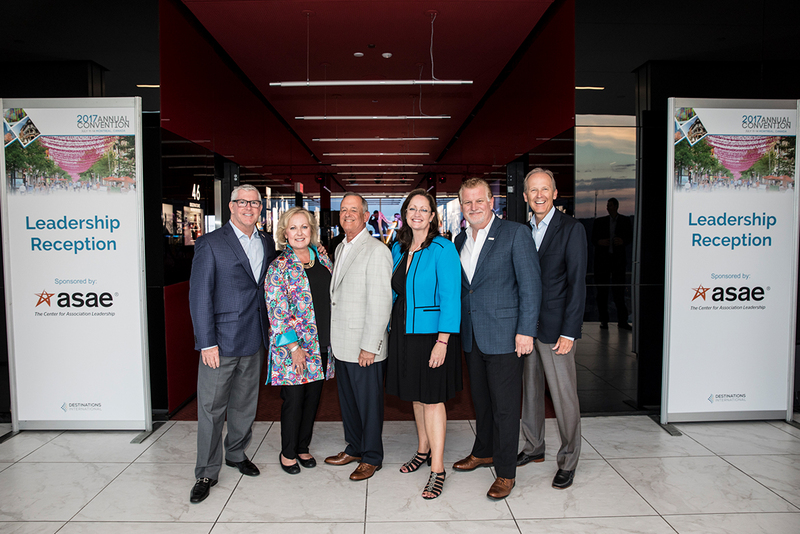 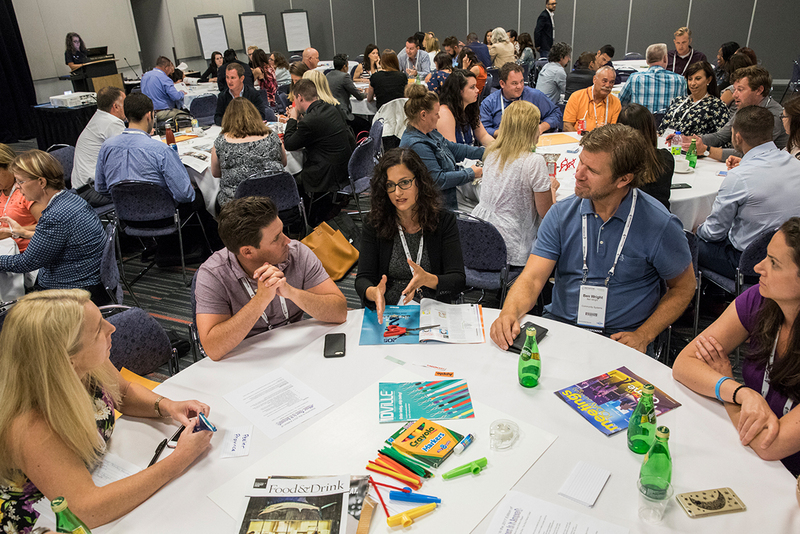 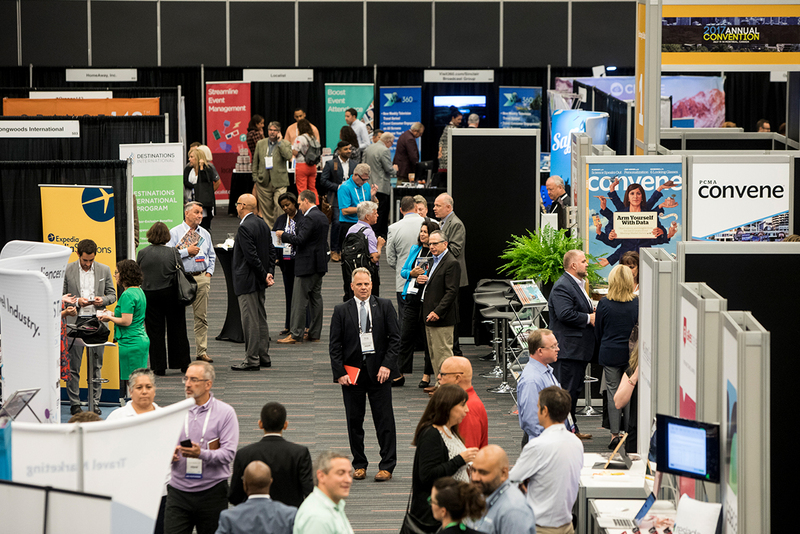 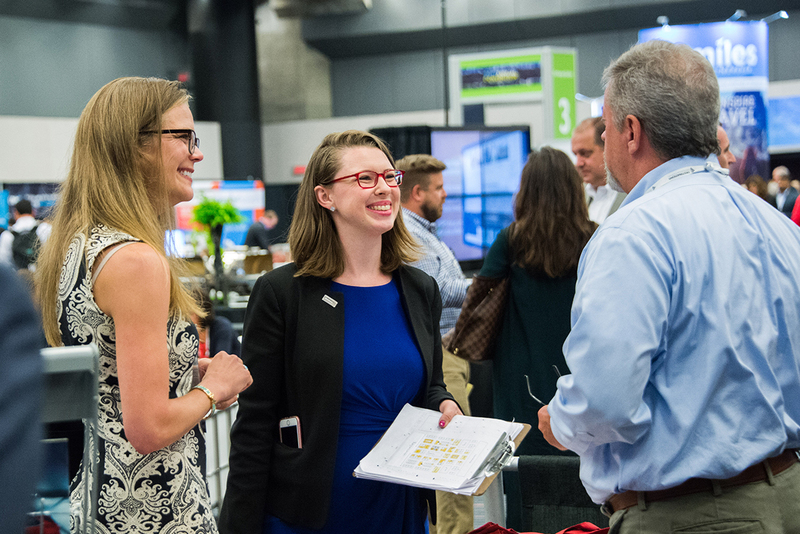 As the premier event for destination marketing and management professionals, Destinations International's 2018 Annual Convention provides a unique opportunity for professionals to connect with and learn from peers and thought leaders from inside and outside the industry. 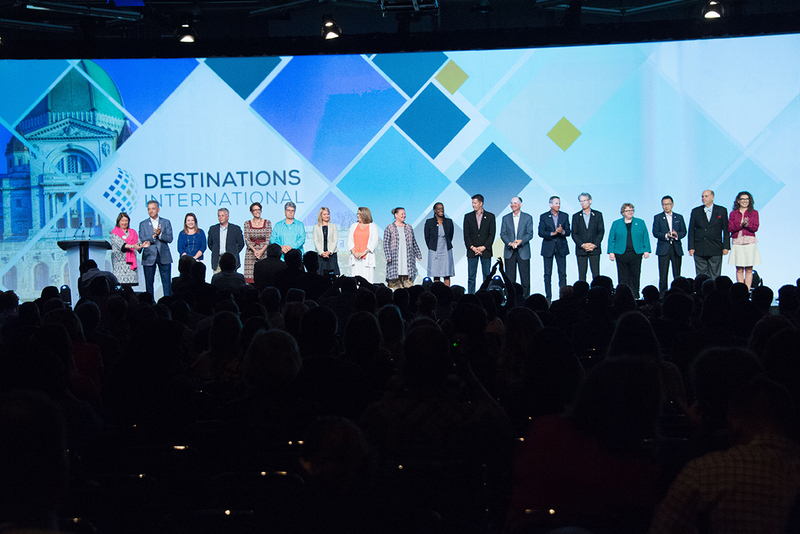 Anaheim is the host city for the 2018 Annual Convention. 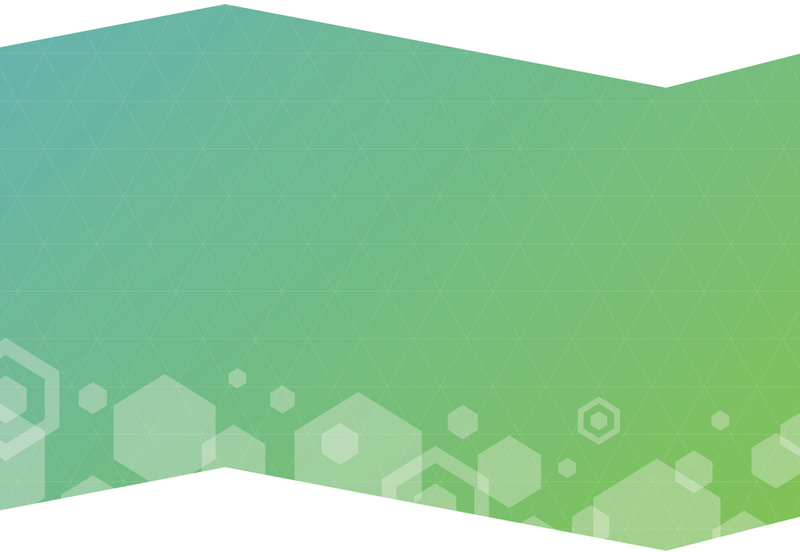 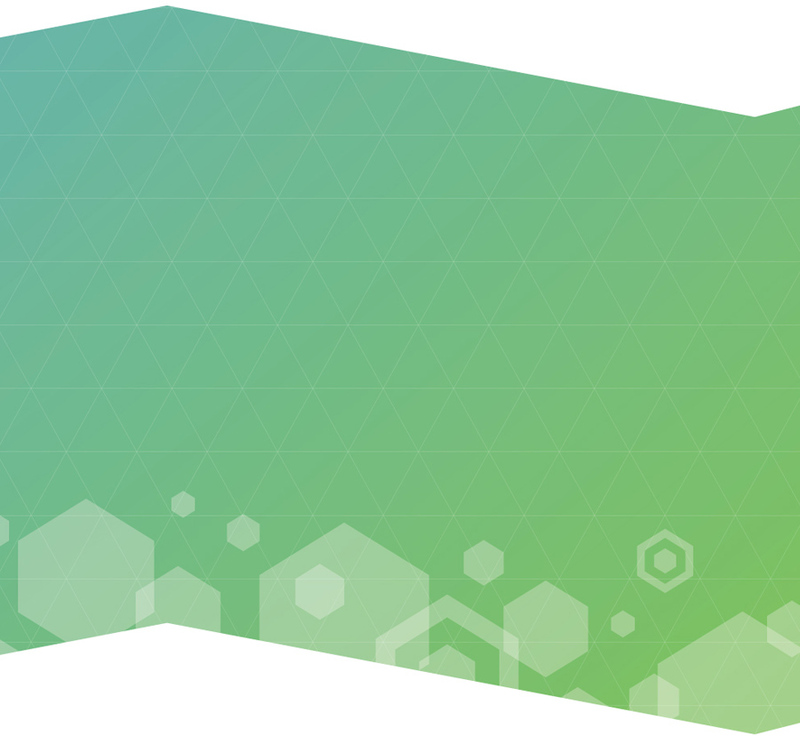 All programming for the convention will be held at the Anaheim Convention Center. 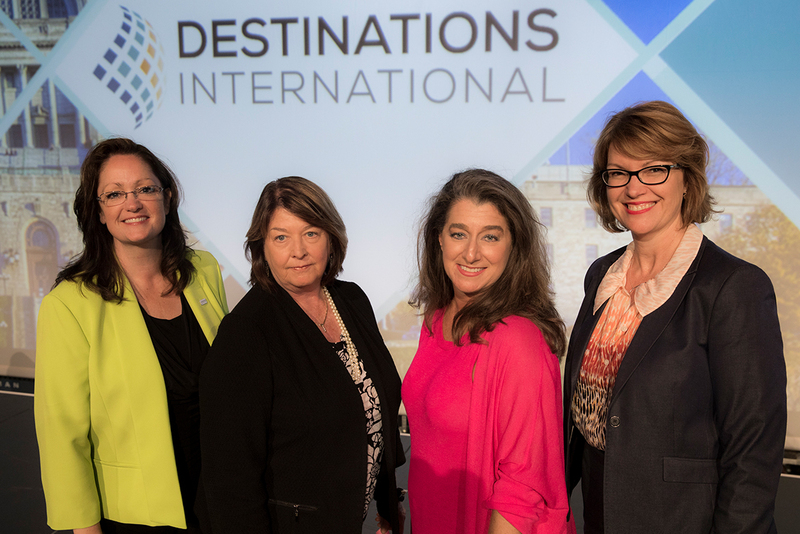 In 2018, Destinations International will continue the promise to educate, inspire and create while in Anaheim, California.